An old favourite and a must for any trip through outback NSW, the trick with Lightning Ridge is to look beyond the architecturally lacklustre main street with its kitsch opal shops. 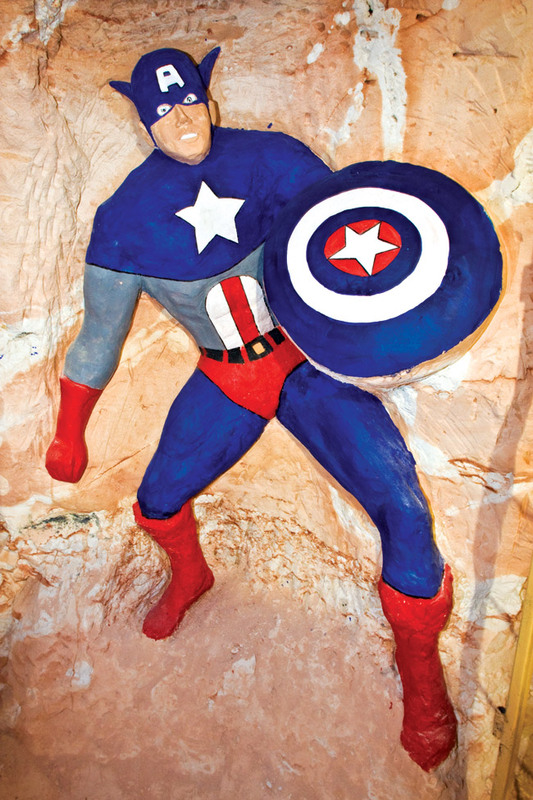 The greatest thing about Lightning Ridge is the cast of characters on the edge of town that call this place home during the cooler months, and the mind-boggling eccentricity they bring to the table. At first glance the town appears to be some kind of post-apocalyptic Mad Max junkyard. But it’s not. To work on your mining claim, you don’t need a registered vehicle, so many a truck and old car comes to Lightning Ridge to die. from beer bottles, a partially built observatory and even an enormous Tuscan compound. Because there are no street names (and ergo no house numbers) routes are marked using old car doors painted in primary colours. And that’s how you navigate around. Multicoloured car doors removed from rusting hulks. Brilliant. Where? // In far northern NSW, around 60km shy of the Qld border, 760km (9.5hrs) northwest of Sydney and roughly the same time and distance southwest of Brisbane. Did you know? 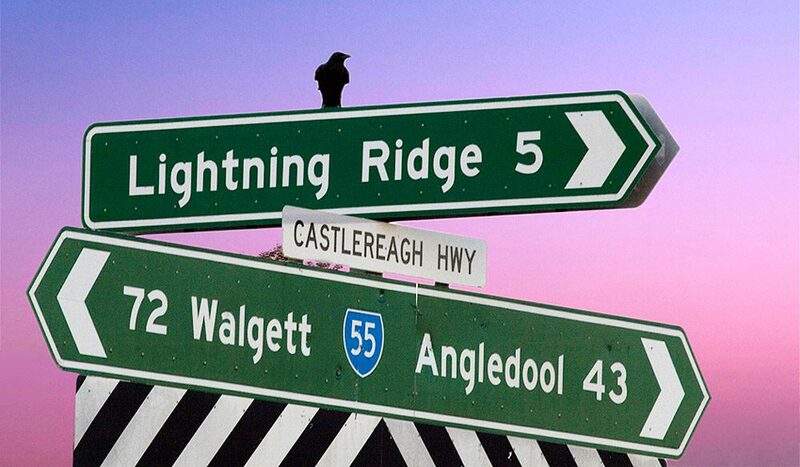 // The official census says Lightning Ridge has a population of 3000. The problem is, local businesses reckon they sell enough provisions to support 7000. Either the local residents drink and eat more than anyone else in Australia – or a lot of the local population just doesn’t exist. Spooky.